New media video productions presenting unique and hidden wonders of the world through research video documentary. Back in May of 2014 I was invited with a friend to attend the Native Canadian Sasquatch Dayz festival celebrated in Harrison Hot Springs, BC Canada. I thought this trip to be something not out of the ordinary, until I met Bill Miller and the world of the Sasquatch was born in my mind. Experience to the cutting edge facts and history of the phenomena told like never before. An in Depth Look at the tracks of the creature like never before explained. Carefully explained facts about one of the most famous cases in history. Details that prove this creature to be real and not a hoax. Bill Miller captivates you with research material gathered over 60+ years since the phenomena really took the media by storm internationally. Alien Abduction. Is it a positive experience? A negative one? Is it even a real thing? With so many debatable cases, most of them years in the past, is it even possible to know the truth? Join Darcy Weir and Lee Lustig on another Occult Journey in BEING TAKEN, the new film in the BEYOND THE SPECTRUM series. Explore the rich and detailed history of supposed alien abductions and the most credible cases from a whole new perspective. Taking into account the history of supposed extraterrestrial visitation as a whole, this documentary provides sound arguments that alien abduction cannot be explained away by things like sleep paralysis and may actually be happening as abductees say it is. Revisit credible, high-level military personnel who have claimed witness to UFO crashes and extraterrestrial beings. Take a deep dive into the psychology of alien abductees along with that of Ufologists. And learn the very reasons why people believe in alien abduction and what it means to be an abductee. Since Nasa's inception, there has been a level of secrecy surrounding the truth of what is happening out there in space. This documentary covers a history of space secrecy and the most controversial UFO events captured on Nasa's own space cameras. Perhaps this documentary provides the best evidence that the Earth is being visited by UFOs. Discussion is provided by Dr. Andrew Jacob on Nasa's currently used technologies for observing the universe. Dr. Jack Kasher covers a history of UFO incidents that Nasa has covered up. David Sereda also provides theories on why Nasa and the military might be keeping this information undisclosed or misinformed. We also tell the story of Gary McKinnon's Nasa server hacking and what he found being stored there. Earth based observations of UFOs in Australia from everyday people and their historic Westall '66 event. 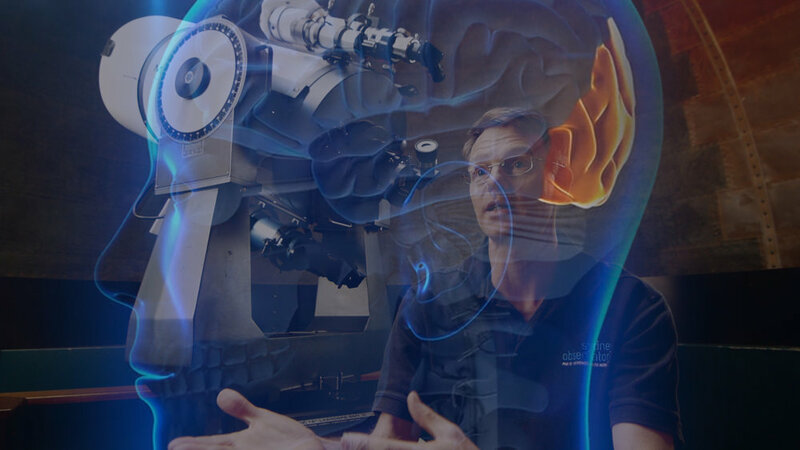 What if I told you that your eyes and your brain aren't fully capable to visualize what is happening around you in our universe, but Nasa has extended the abilities of human sight using technology. Perhaps then you would like to see what Nasa has been filming in this invisible light spectrum. Some of the best UFO footage ever to have been filmed in the history of this phenomenon is contained in this film. We see them on NASA STS Missions, international space station missions, in infrared, ultraviolet and the light visible spectrum. Only those that hold the information can make an informed opinion on this subject and knowledge is power. It would seem that Nasa can't keep that knowledge hidden from the public forever. New media video productions of unique and hidden travel wonders of the world through research video documentary. In early 1996 Phil Schneider was murdered. To this day people still discuss the circumstances surrounding his death. What was it that he said while he was alive that made him a target for tragedy. 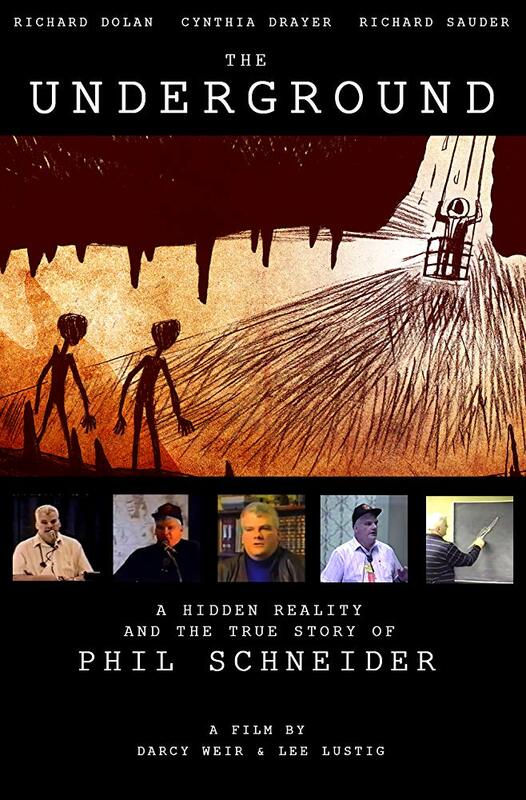 This documentary examines Phil's claims to have knowledge of government and world secrets. Secrets that are kept that way, out of sight and out of sound Underground.